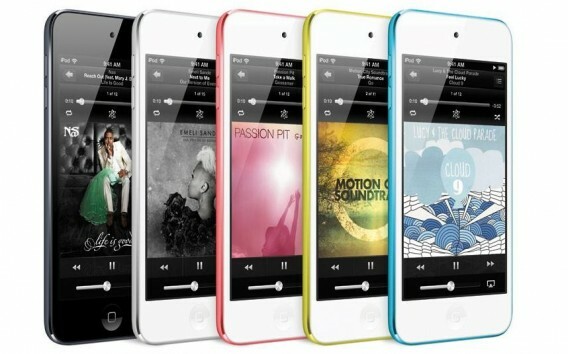 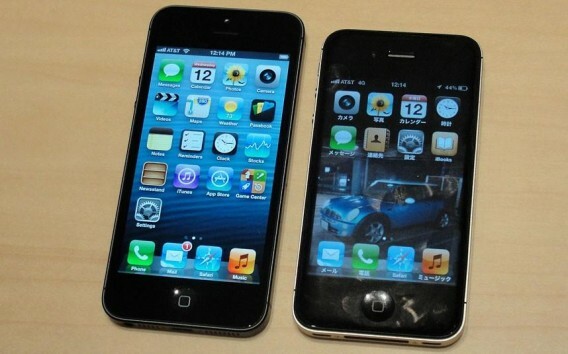 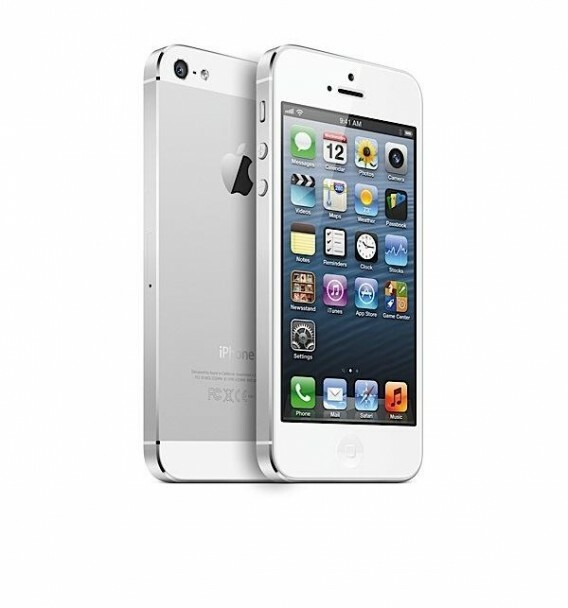 After the success of iPad 2, Apple is planning to release iPad 3. 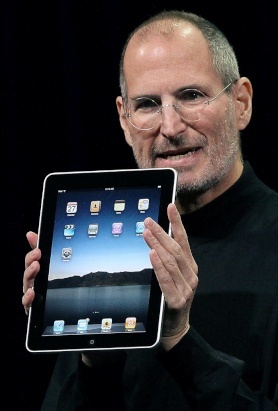 The latest iPad 3 rumor comes from China’s Economic Daily News, and suggests that the tablet could be released on February 24 to commemorate Steve Jobs, since this date is also his birthday. 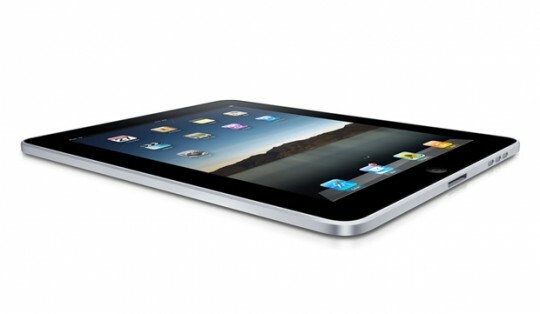 Suppliers are reportedly doing the best they can to ramp up production in an effort to have the tablet fully ready and in the quantities needed by Apple. 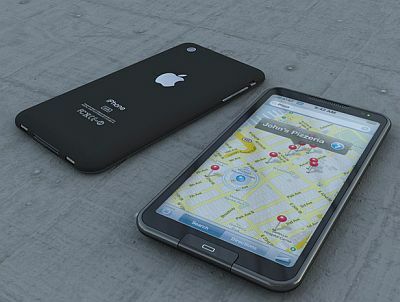 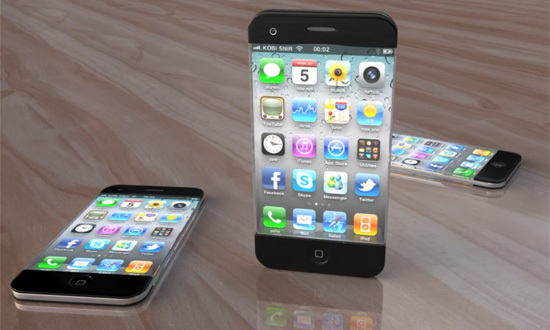 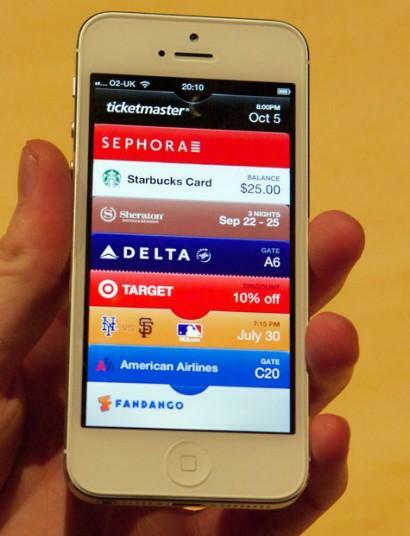 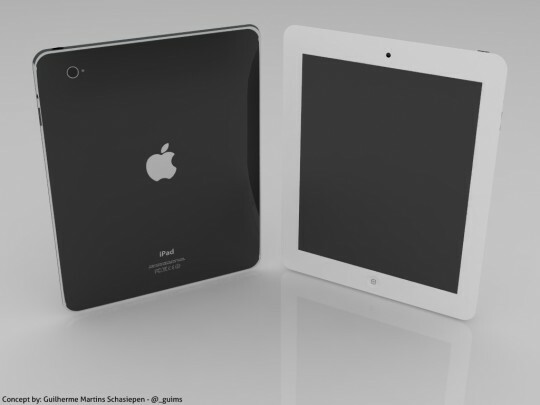 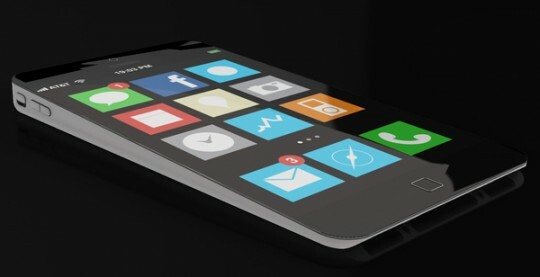 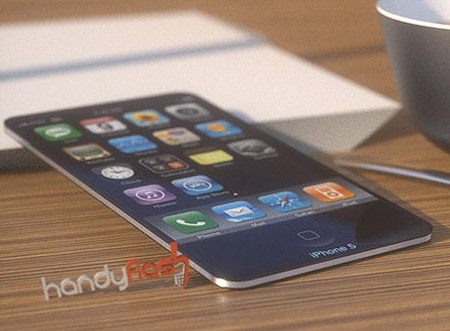 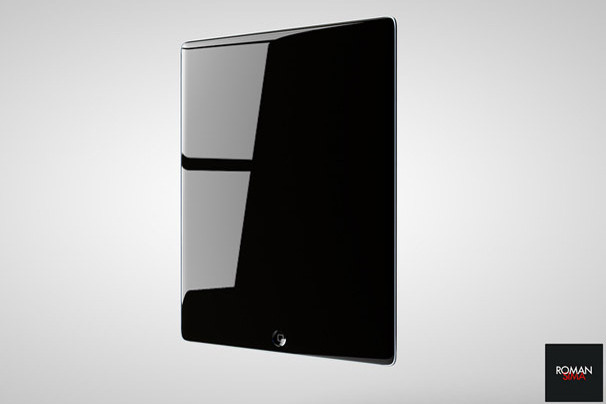 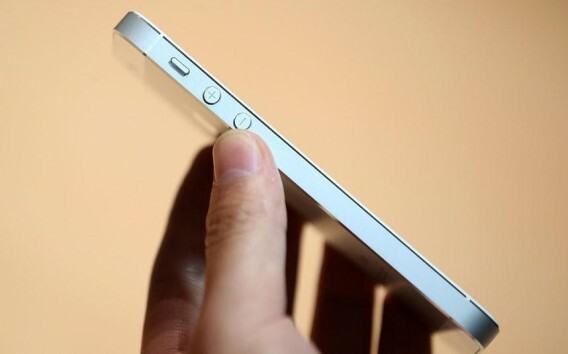 Here are some iPad 3 concept design pictures and expected features for you all…. 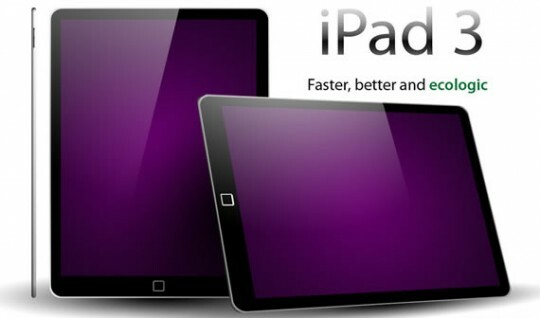 The new LCD screens will be QXGA displays with a 2048 x 1536 resolution, double that of the iPad 2?s 1024 x 768 resolution, and will maintain the 4:3 aspect ratio of previous iPad screens. 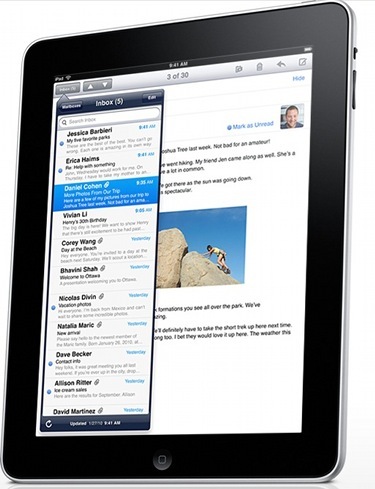 Retina Display: People were expecting a retina display with the iPad 2; but the iPad disappointed them with the same display of the previous iPad. 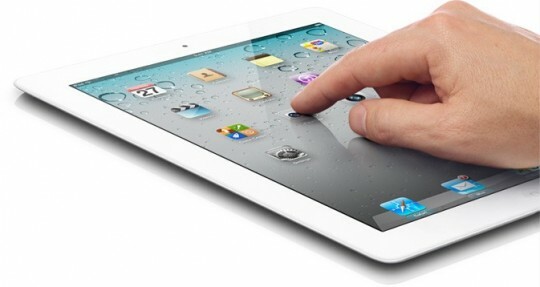 Now followers are waiting for an iPad 3 with a retina display. 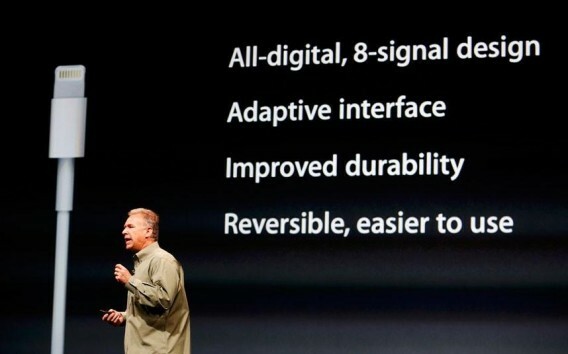 Improved HDMI: Yes iPad 2 also supports HDMI playback but you need to have Apple Digital AV Adapter, and that is too at additional cost of $39. 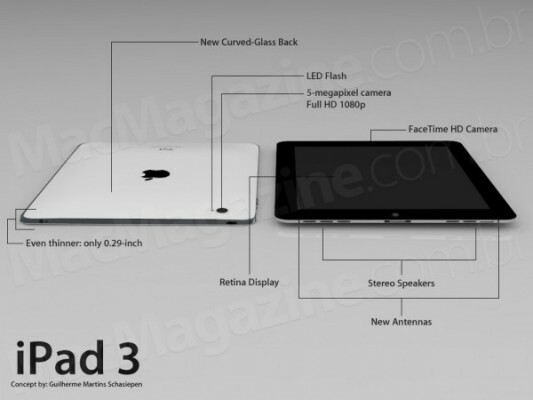 So it is much expected from iPad 3 to have HDMI port that eliminates additional requirement of HDMI cable. 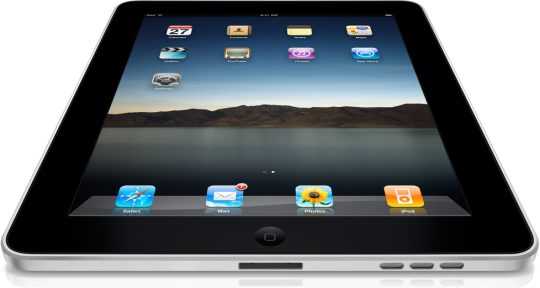 Camera flash: Camera with the Flash is long awaited feature of iPad, people were expecting iPad 2 to have Camera flash, now we would be wonder if iPad 3 will not have Camera with Flash. 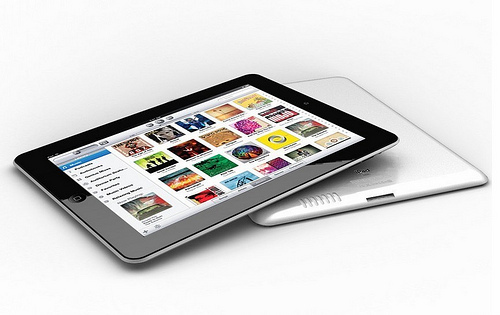 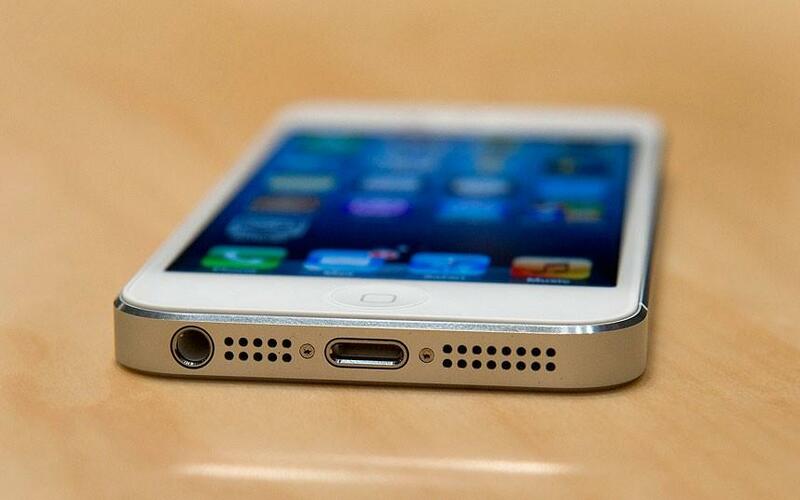 Thunderbolt: The iPad 3 may have Thunderbolt port. 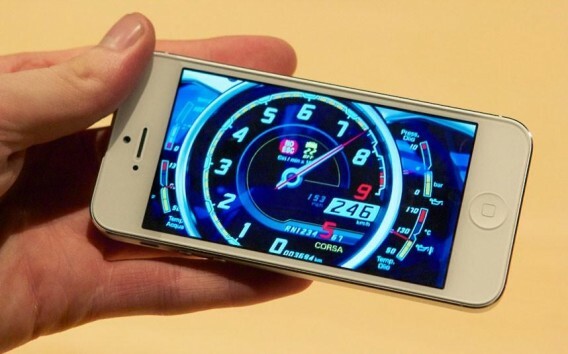 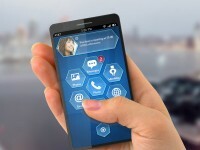 That will offer power, Video and data connectivity using the same connector at lightning speed. 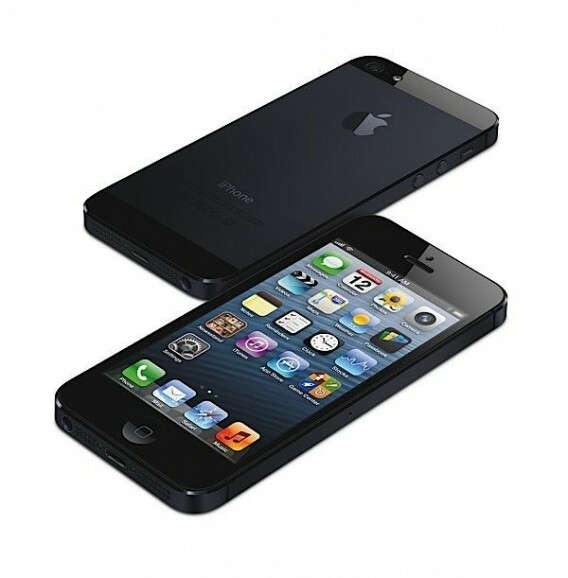 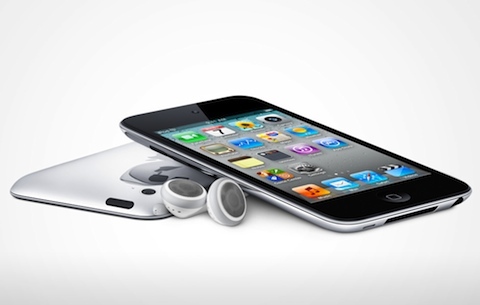 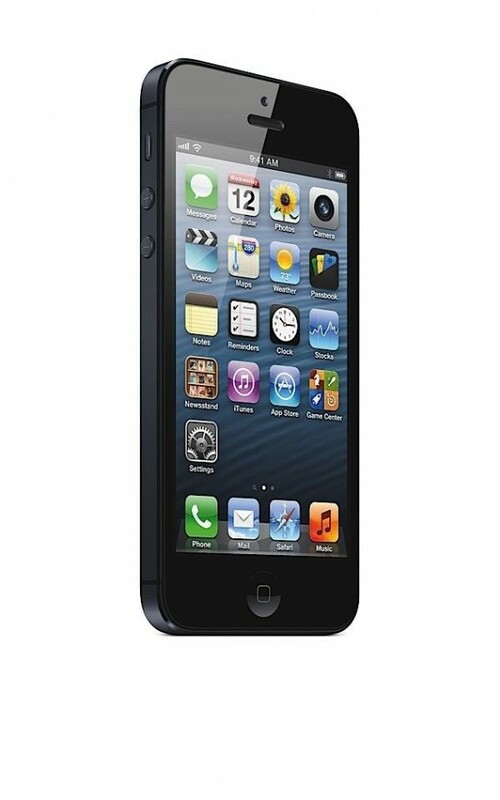 Wireless Synchronize: People are expecting iPad 3 to offer wireless sync of content rather than traditional wired connectivity. 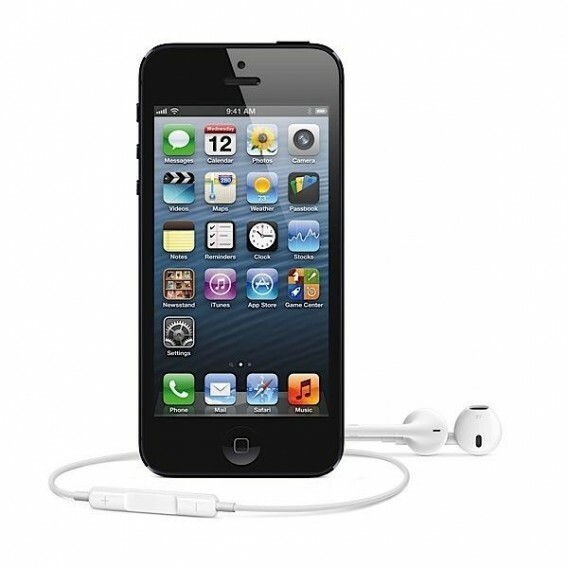 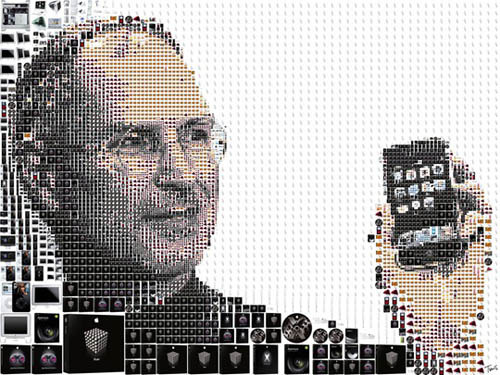 Steve Jobs (1955-2011), who has died aged 56 following a long battle with pancreatic cancer, made an unprecedented impact on the world’s consumer electronics markets with a string of hit products, including the iPod, iPhone and iPad. 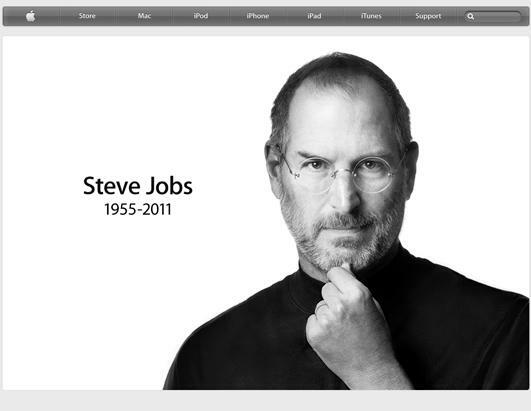 In little over a decade, he took Apple (the company he co-founded in 1976) from near-bankruptcy to being the world’s second most valuable company by market capitalization. 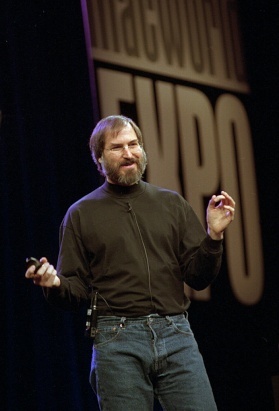 A bearded Jobs giving the keynote speech at the opening of MacWorld Expo in San Francisco on Jan. 6, 1998. 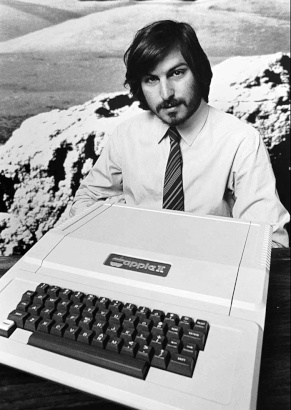 Steve Jobs in 1977, introducing the new Apple II in Cupertino, Calif. 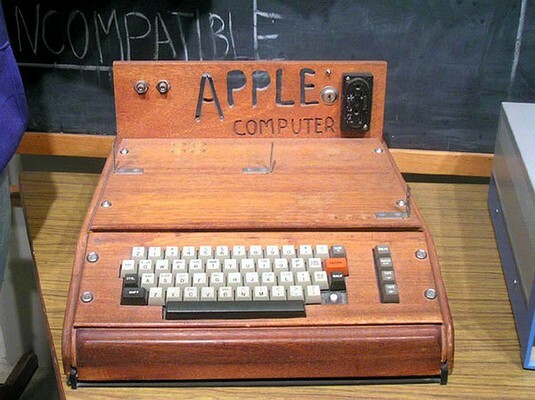 This was widely considered the machine that established Apple as a force — both in the worlds of computers and design. 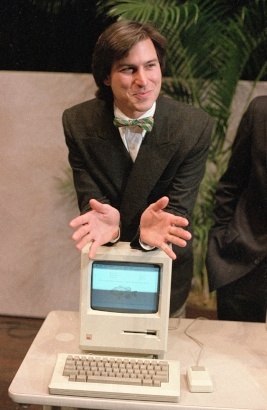 Jobs leans on the new Macintosh personal computer following an Apple shareholder’s meeting Jan. 24, 1984 in Cupertino, Calif. 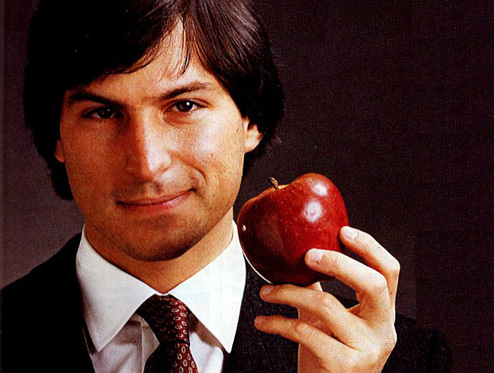 The Macintosh, priced at $2,495 at the time, was more stylish and easier to use than the machines made by IBM that ran software made by Bill Gates’ Microsoft. 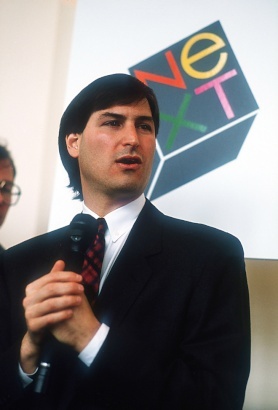 Jobs introduces the NeXT computer system, Oct. 12, 1988 in San Francisco. 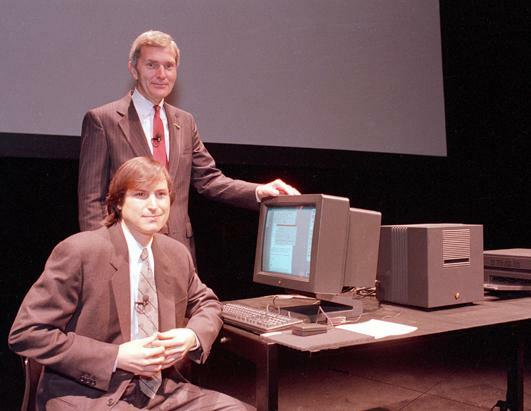 Apple’s purchase of NeXT — the company he founded after being forced out at Apple — in 1997 brought Jobs back to where he had started. 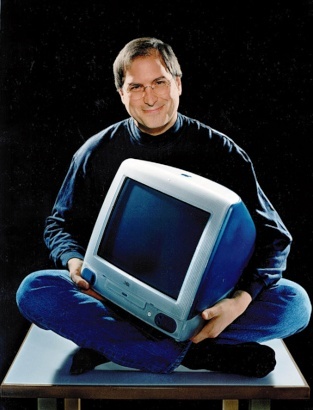 Jobs posed with Apple’s new iMac desktop computer on May 18, 1998. 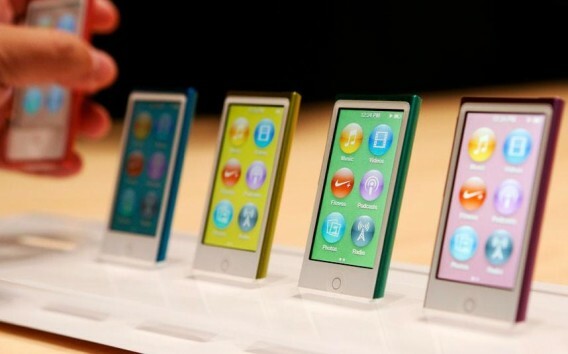 Apple marketed its computers in cheerful colors to make them stand out from the beige boxes that dominated the personal computer market at the time. 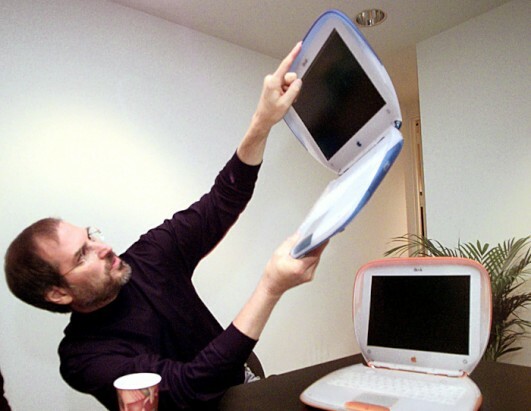 In 1999, Jobs, then acting CEO of Apple, showed off the company’s new iBook consumer laptops. 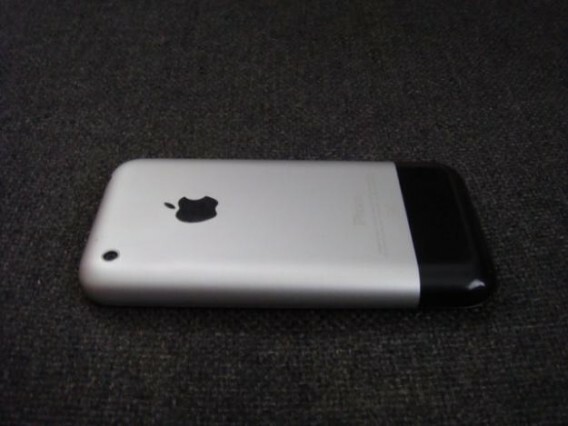 This picture was taken at the Macworld Expo in New York, July 21, 1999. 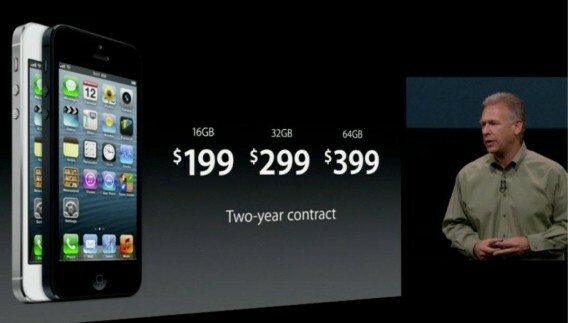 The new computers, priced at $1,599, came in two fruity colors, tangerine and blueberry. 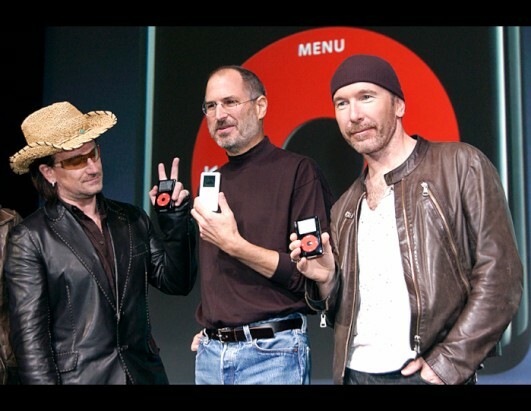 Steve Jobs with the two best-known members of the band U2 — Bono, left, and The Edge — at the release of a new family of Apple iPod products, Oct. 26, 2004 in San Jose, Calif.
Jobs speaks at graduation ceremonies at Stanford University, in Palo Alto, Calif., June 12, 2005. 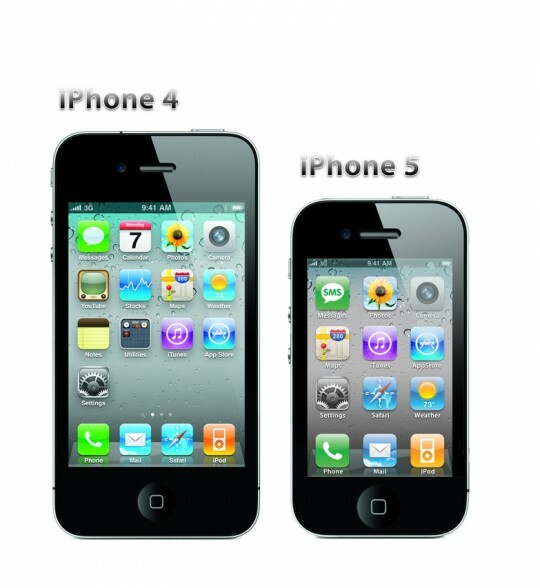 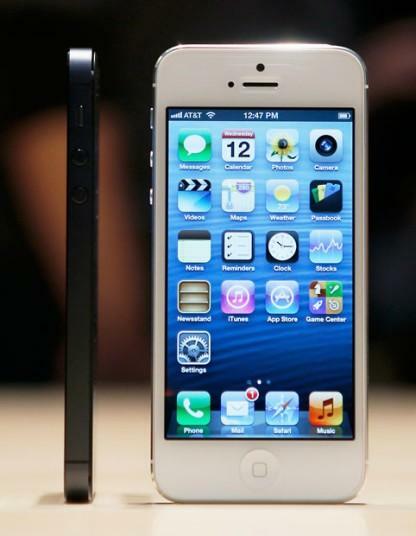 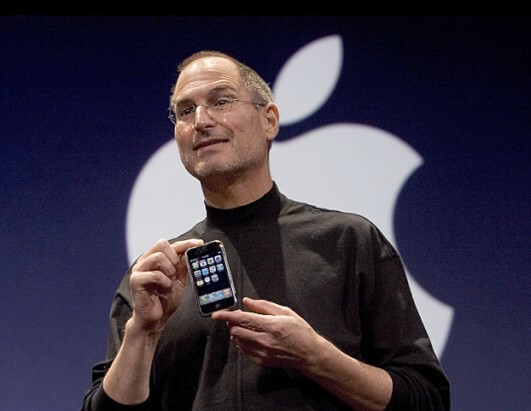 Steve Jobs holds up Apple’s new iPhone, introduced at Macworld on Jan. 9, 2007 in San Francisco. 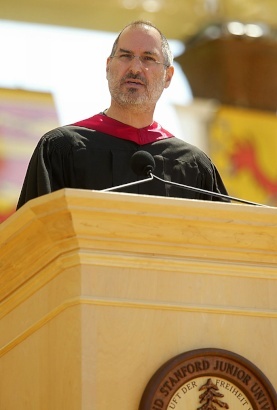 Apple Inc. CEO Steve Jobs speaks during an Apple event on Jan. 27, 2010 in San Francisco. 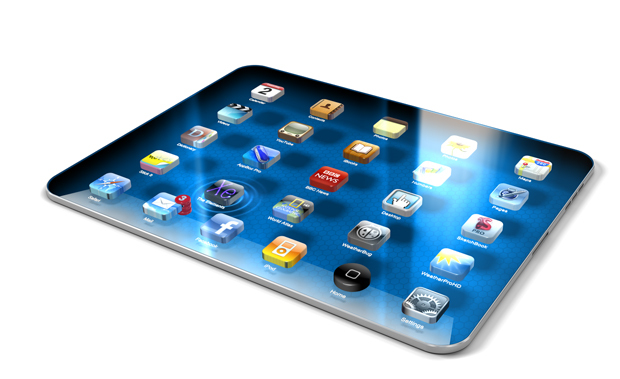 Apple was introducing its latest creation, the iPad, a mobile tablet browsing device that is a cross between the iPhone and a MacBook laptop. 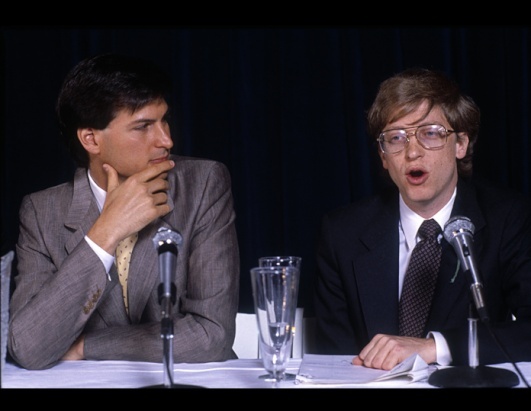 Flash back to 1985: Steve Jobs with his competitor Bill Gates. 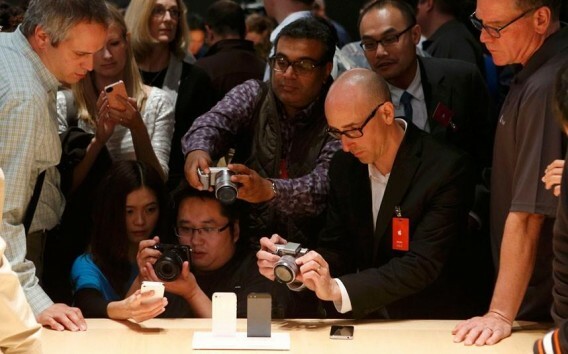 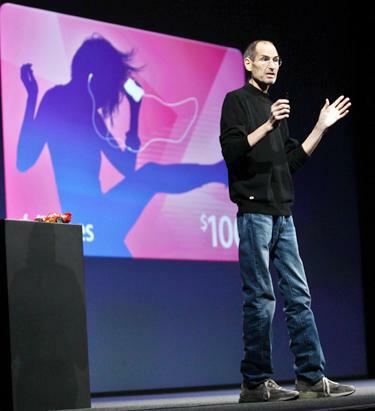 Apple Inc. CEO Steve Jobs (foreground) speaks during an Apple event Jan. 27, 2010 in San Francisco. 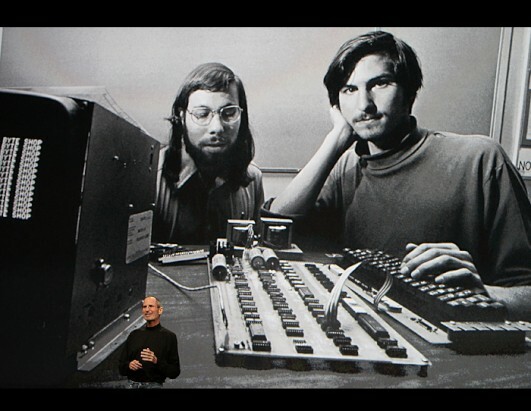 Projected behind him is a picture from Apple’s beginnings, showing Jobs on the right with his co-founder, Steve Wozniak. 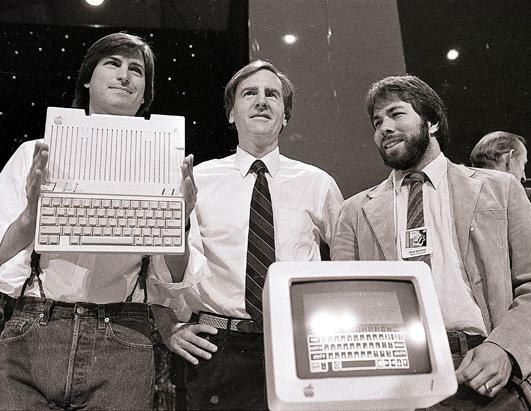 In this April 24, 1984, photo, from left, Steve Jobs, chairman of Apple Computers, John Sculley, president and CEO, and Steve Wozniak, co-founder of Apple, unveil the new Apple IIc computer in San Francisco. 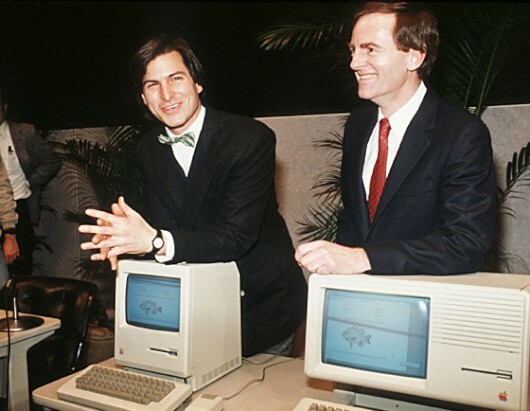 In this March 30, 1989, file photo, Steve Jobs of NeXT Computer Inc., left, and David Norman, president of Businessland, pose beside a NeXT work station in San Francisco, Calif.
Apple CEO Steve Jobs, who has been on medical leave from the company since January, made an unexpected appearance at Apple’s iPad 2 event in San Francisco, March 2, 2011. 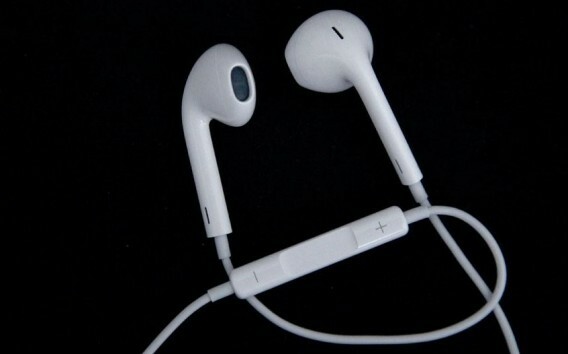 “We’ve been working on this product for a while and I just didn’t want to miss today,” he told the crowd. 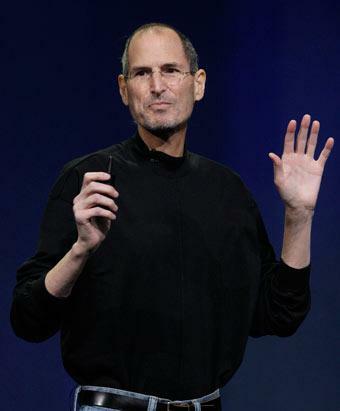 In this June 6, 2011, photo, Apple CEO Steve Jobs delivers a keynote address at the Apple Worldwide Developers Conference in San Francisco. 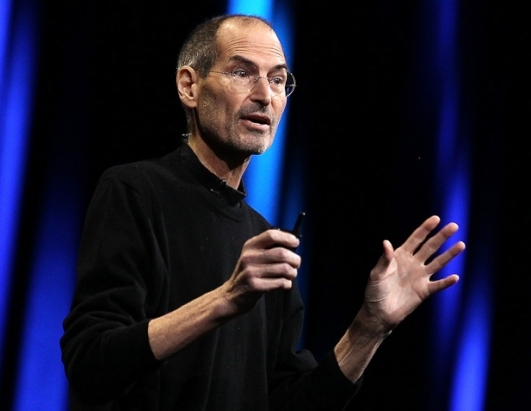 Steve Jobs had no formal schooling in engineering, but still he is listed as the inventor or co-inventor on more than 200 US patents. 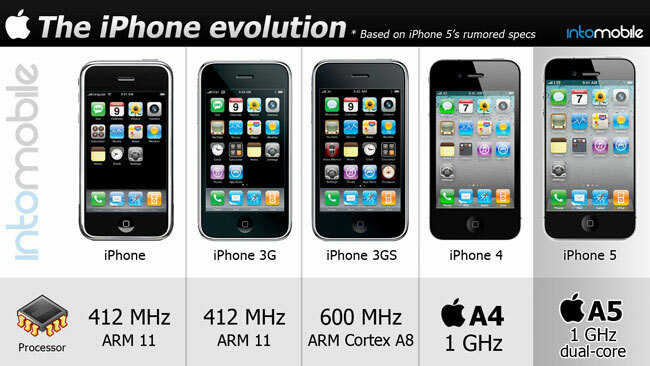 These are some of the significant products that were created under his direction.